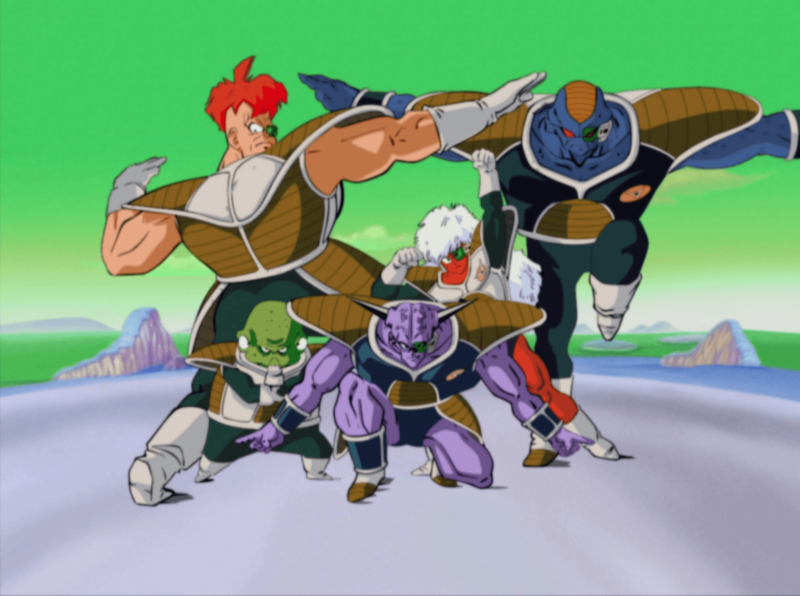 Join the FACTS Cosplay Posing Workshop and put even the mighty Ginyu Force to shame! In this workshop, CosplayCloud will teach you several cool, funny and generally useful cosplay poses. The seasoned host will focus on anime and manga series, such as Jojo’s Bizarre Adventures, Dragon Ball Z and many more! Although this workshop focuses on fun times, this can also certainly boost your cosplay skills. And who knows, maybe you’ll get inspired for a next cosplay project! Schedules will be made public very soon!